It’s already November, but we’re delivering our memories of summer series. 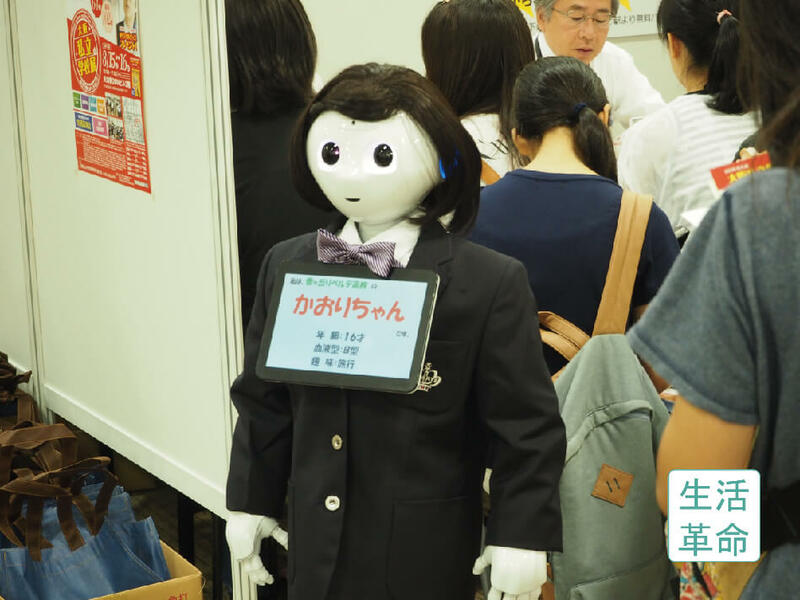 These are our memories from a private school fair event that took place in Osaka in August. 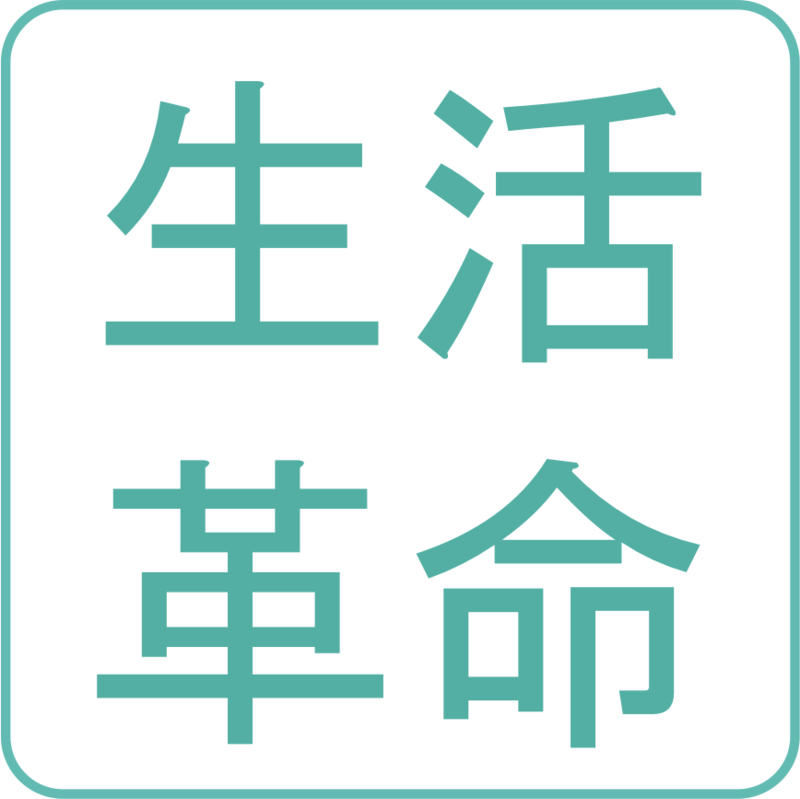 At the Osaka private school fair, booths were set up in the convention hall giving PR and explaining each school’s specialties to students planning for exams and their parents. Osaka’s event is so large as to be uncomparable to those in other prefectures, with tens of thousands of visitors every year, so a strong approach to customer outreach is essential. 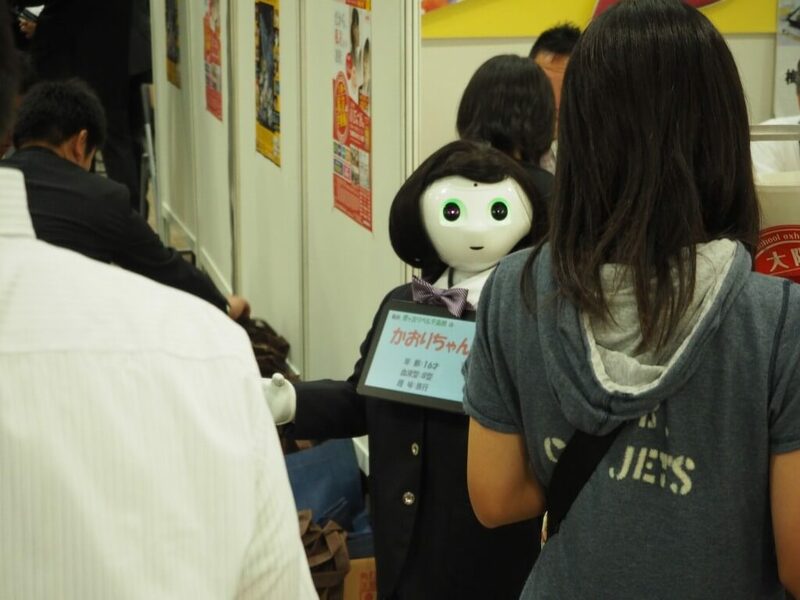 Our company developed a special software for Pepper to introduce a famous girls’ high school, which was exhibited on site. Pepper called out in a big voice to all of the hall’s guests, gathering attention. Guests who drew near received an explanation of the school’s characteristics, welcoming potential new students in a novel way. Pepper’s standard volume level is low, but our company has developed a big voice that ensures everyone can hear. This time, Pepper received a custom-ordered uniform and professional hair and makeup styling, becoming a cute schoolgirl Pepper that grabbed attention at the event hall! Supervised by teachers, the special voice tuning and Osaka dialect proved very popular. At our company, we do lots of events both in and out of the Kanto region. Please feel free to contact us with any inquiries! 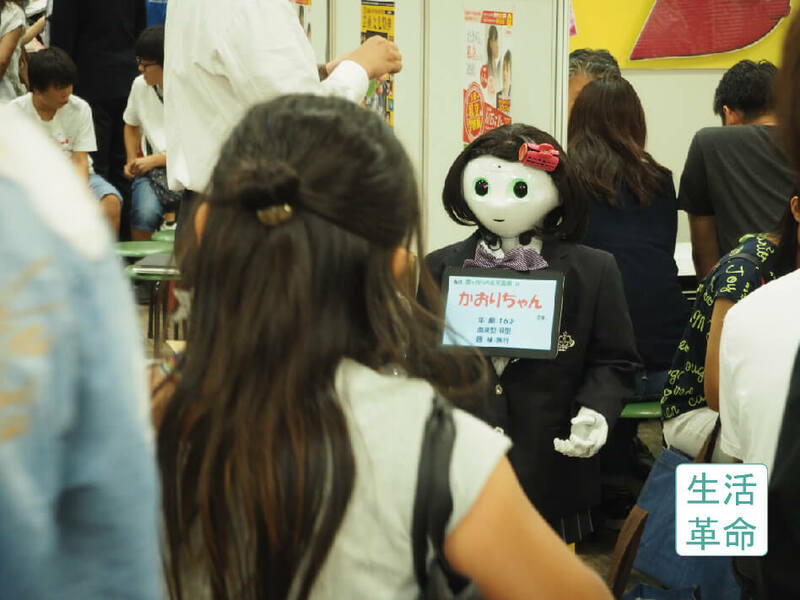 ← [Case Study] Seikatsu Kakumei’s Robot System a Big Hit at Aqura Home’s Big Thanks Event!